WELCOME TO OUR PROLIFE WEBSITE! 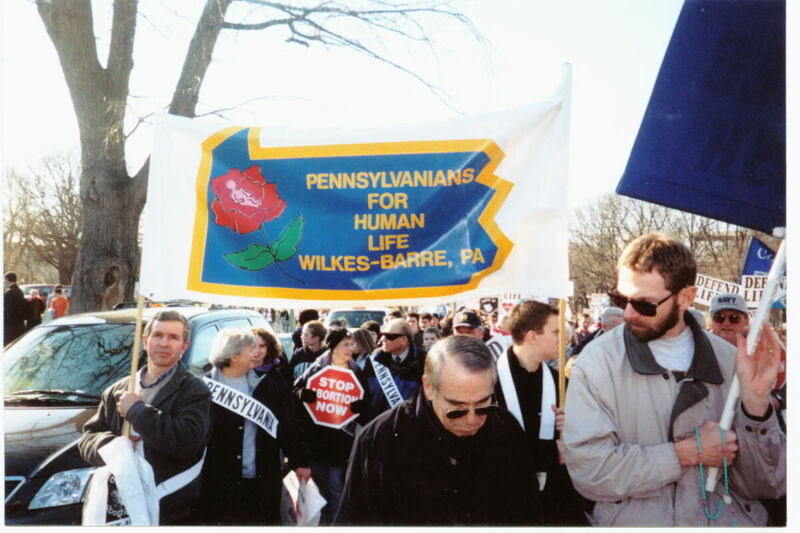 The Wyoming Valley Chapter of Pennsylvanians for Human Life has been in existence since 1974. We are an organization that is based on the belief that abortion, infanticide and euthanasia (the Culture of Death)is the taking of innocent human life and should be condemned by everyone. We are also a Crisis Pregnancy Center that offers help to needy mothers. Our Prolife Center is equipped with a video library, book library, many pamphlets and stickers, and various prolife resources. We do provide prolife presentations to groups, churches or anyone that asks. 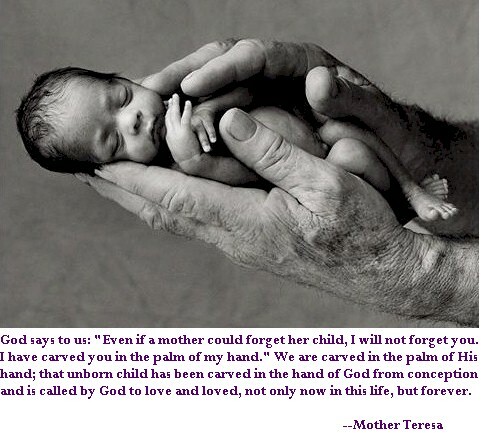 Please contact us for further assistance in prolife matters.